One of our newest listings has so much to offer! 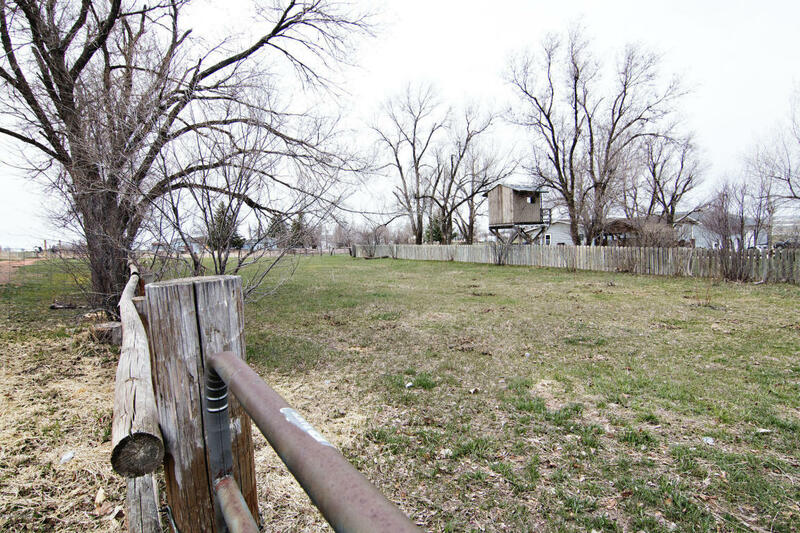 If you are looking for a horse property close to town that’s affordable, you do not want to miss this one! 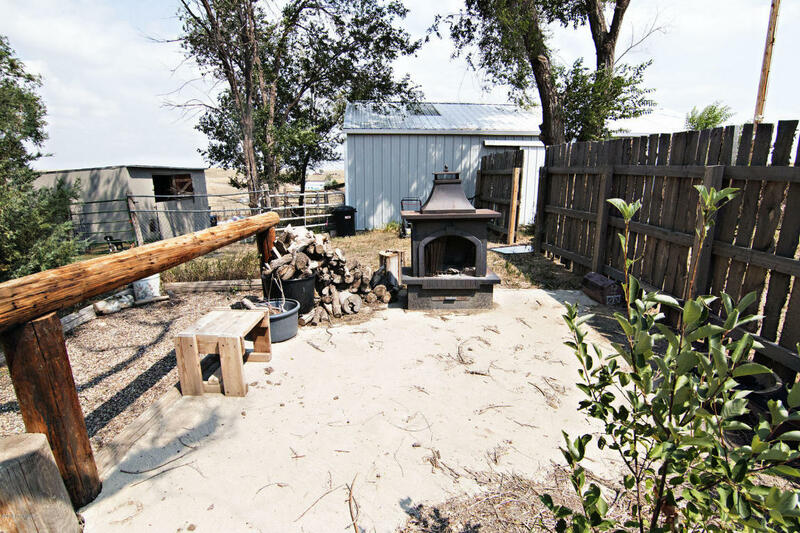 Not only is this property already set up for your horses and 4-H animals but it has some unique features that have income making potential and it is bordered by more land should you want to expand! This home features 3 bedrooms, 2 bathrooms, and is 1,280 square feet. Rustic finishes make this a really unique place to hang your hat! 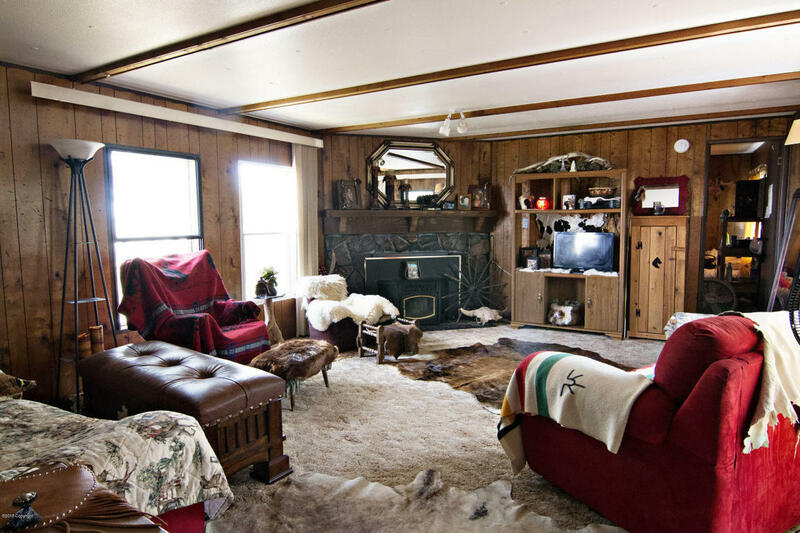 The seller is willing to leave some hard to find wagon wheels, cow hides, skulls, antlers, etc… if you are really loving that country feel!An addition on to the home allows for an extra living space or an all season sun porch as well! All three bedrooms in this home are quite spacious with ample closet space. The master comes complete with its own bathroom. Another bathroom is conveniently located near the living area and other two bedrooms. The kitchen has an excellent open lay out and an abundance of cupboard and counter space. There’s plenty of room for a large table in the eat in area. The large main living area of this home features an awesome stone bordered pellet stove so you get to maintain that unique rustic feel while keeping your utility costs down in a more modern way. 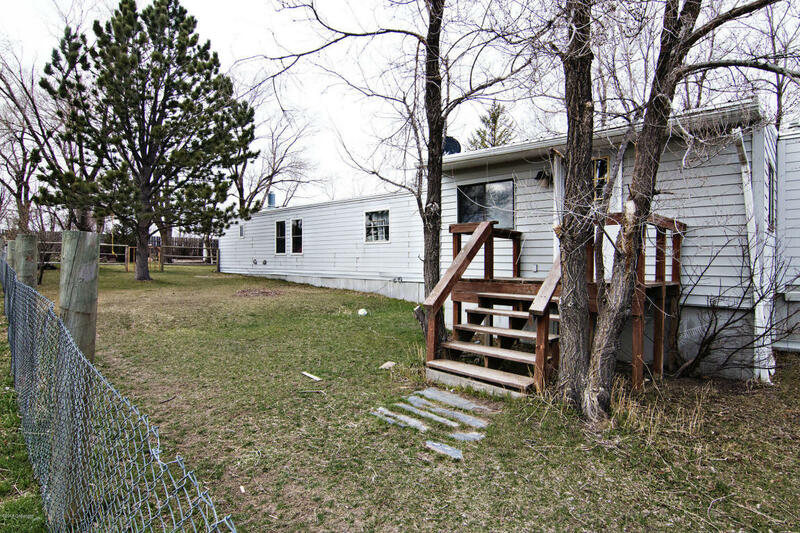 Outside this home is situated on just shy of 4.48 acres. A 12×16 & 8×10 shed both remain on the property. 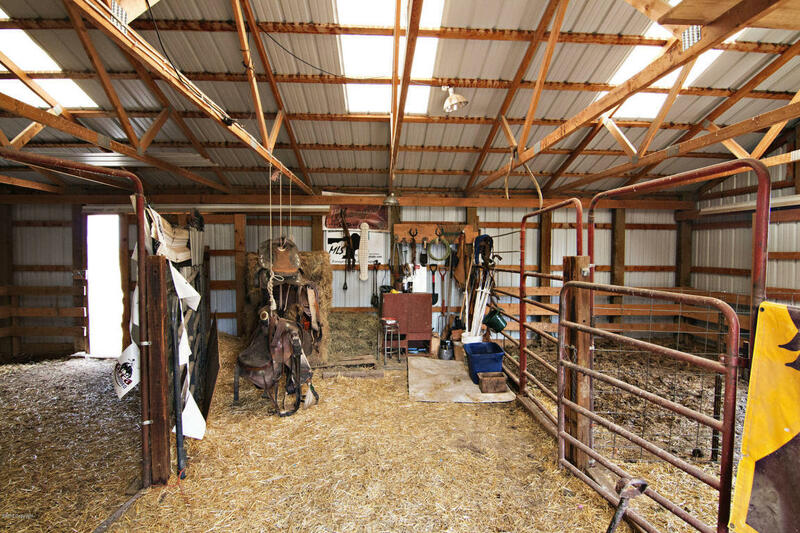 A 24×36 barn is completely ready for your livestock! 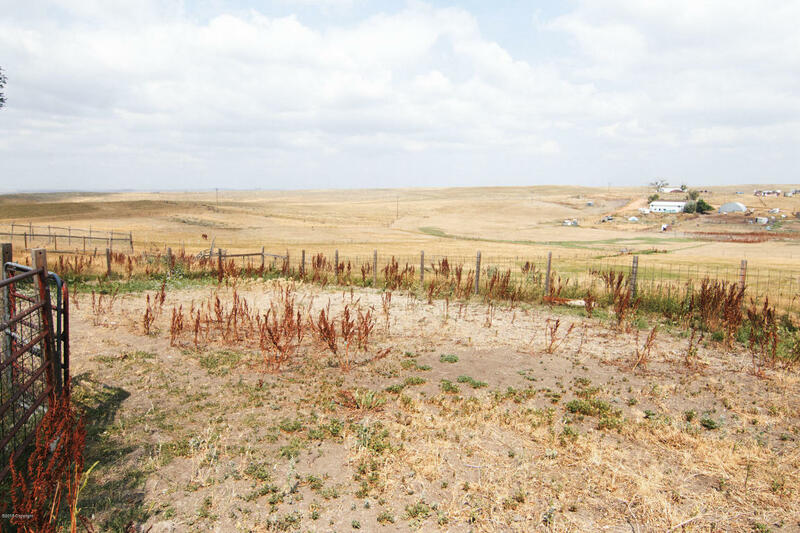 There are pastures near this property available to be leased and a bordering lot is available for purchase should you need more acreage. A patio and deck allow you to enjoy your outdoor space and the mature trees on this property. Fences and gates are in place to keep your livestock and belongings secured. There is plenty of space to add a shop should you desire one. You will also find an RV hookup that could potentially house a renter or be used as a horse boarding area. The RV space coupled with the excellent storage, barn, and available surrounding property give you ample opportunity to run an overnight spot. 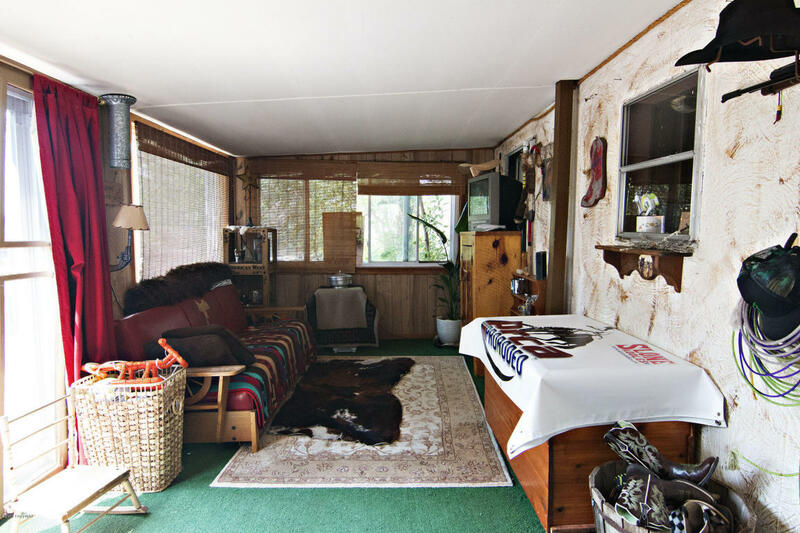 Given this home is located just down Garner Lake Road, the location is prime for reaching traveling rodeo travelers who may need a spot to place their trailer overnight! Clearly this property has A LOT to offer! Priced to sell, it will not last long! Take a sneak peek with the photos below then give us a call! Maybe we could have you in your new place before fair and rodeo season are in full swing!